We are excited to share that Highway West Vacations has recently acquired a new resort in Volcano Village, Hawaii. Say hello to the Kilauea Lodge! Built in 1938 as a YMCA Camp, this historic lodge has become an iconic destination for those visiting Hawaii Volcanoes National Park (only a mile from Kilauea Lodge). After a short drive, guests find themselves immersed in the native flora and fauna of the Big Island as they explore lava tubes and volcanic terrain. The lodge has also become known as an idyllic getaway for those looking for a more reserved and relaxed vacation experience. The nearby shopping and dining options in Volcano Village and local wineries such as Volcano Winery offer a diverse array of options in unique tropical settings. The relaxation continues on-site with serene gardens, a resort hot tub, and local favorite, the Kilauea Lodge Restaurant. Not only can you enjoy a meal that encapsulates the Big Island experience but you can also dine in a restaurant that is home to the International Fireplace of Friendship. 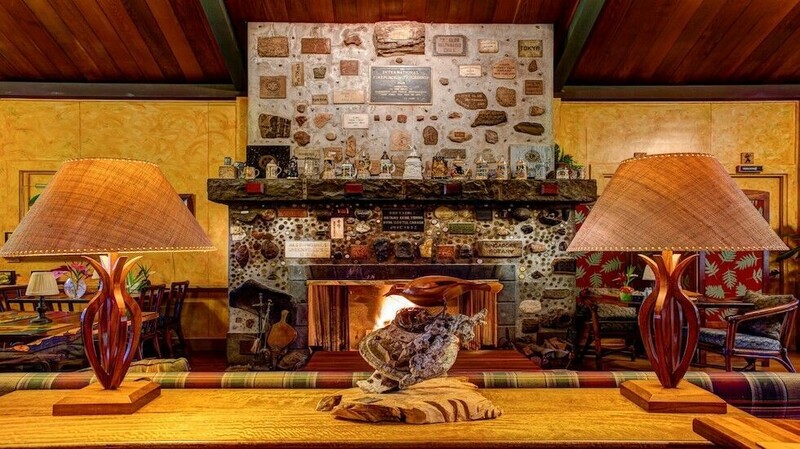 A symbol of international brotherhood, the fireplace contains stones and coins from around the world. The resort also offers a private dining room, off-site cottages, and catering services for those looking to host a special event such as a destination wedding, corporate retreat, or large family get-together. 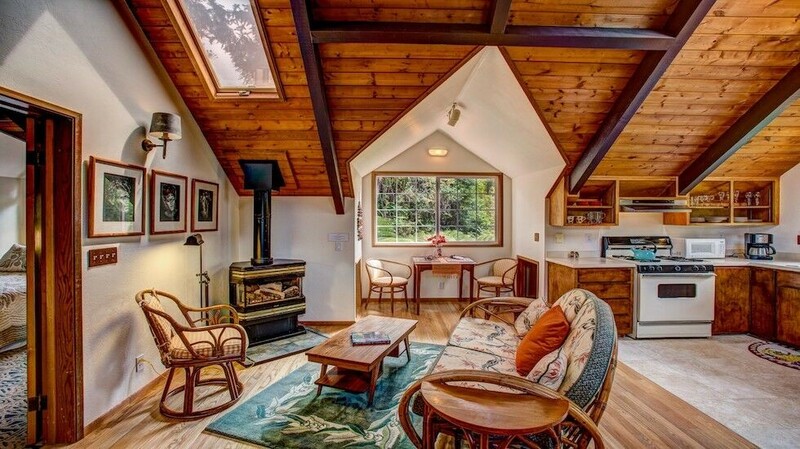 In addition to the 4 off-site cottages, the Kilauea Lodge offers 12 on-site rooms that include stained glass windows, local flowers and art, and luxuries such as towel warmers to ensure that each stay is as memorable as it is comfortable.